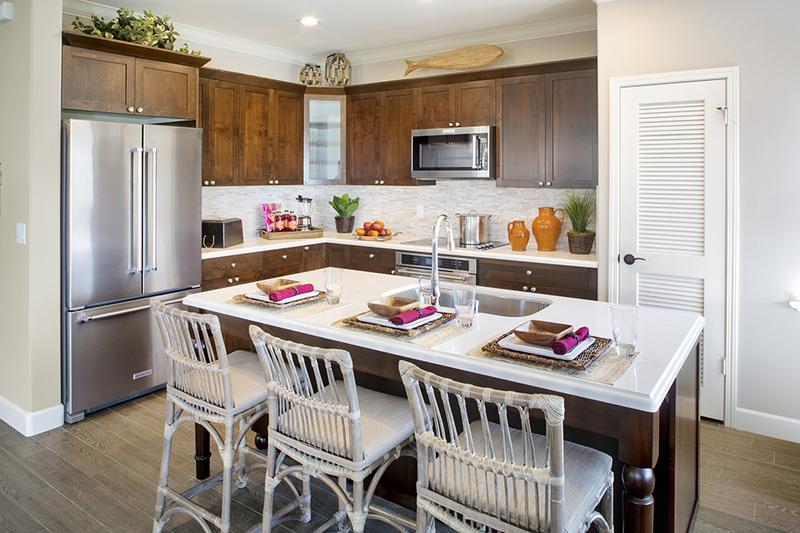 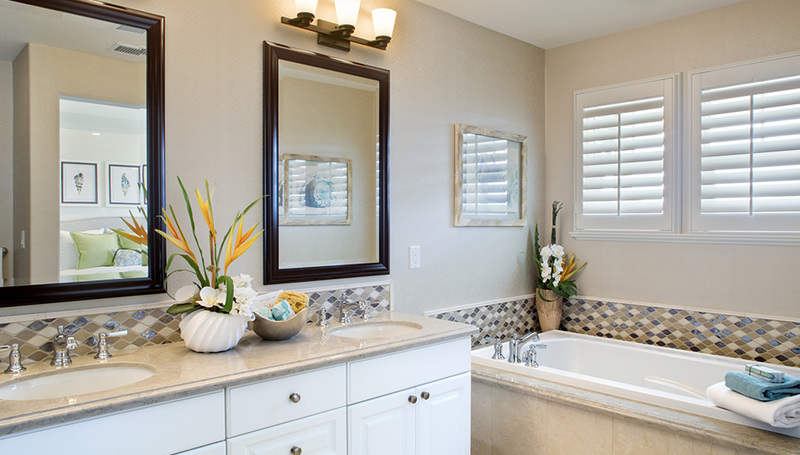 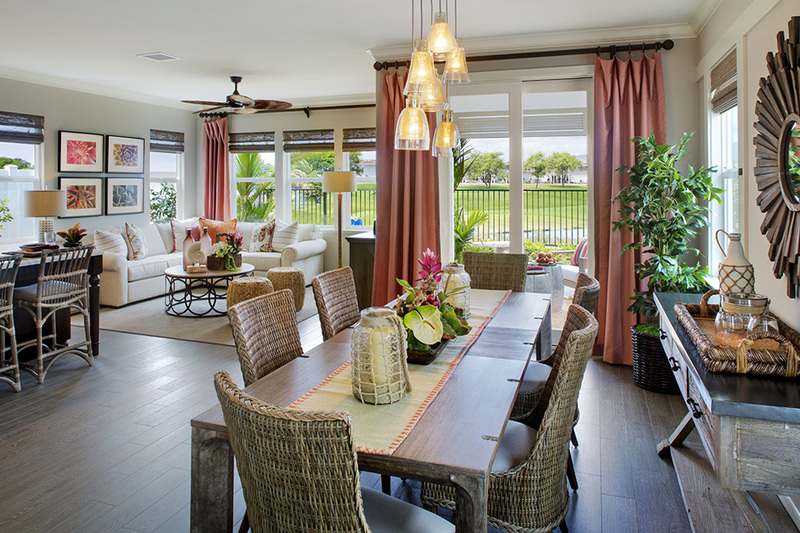 Named after a ceremonial native hardwood that symbolizes enlightenment, the sold out Elama Series offers some enlightening qualities of its own – in the form of three charming, island-inspired home designs. 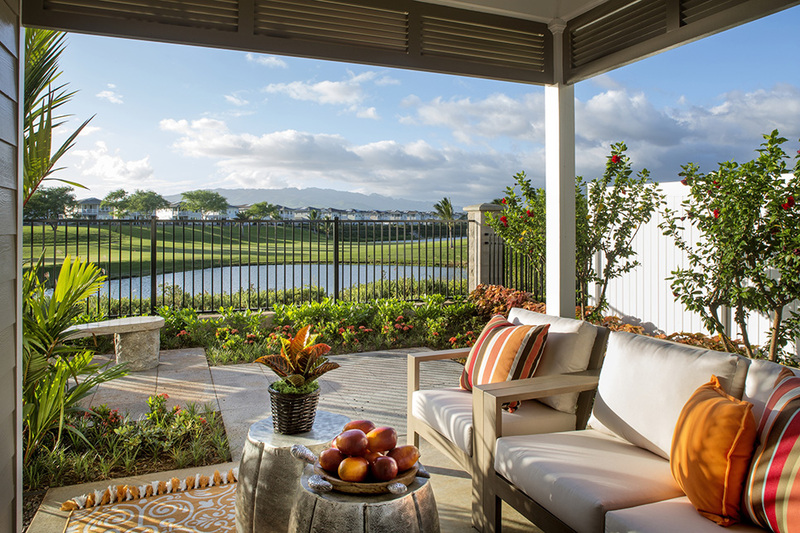 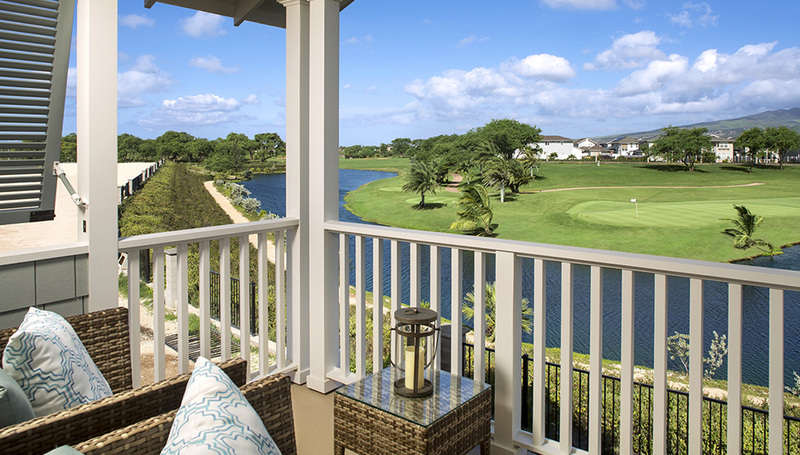 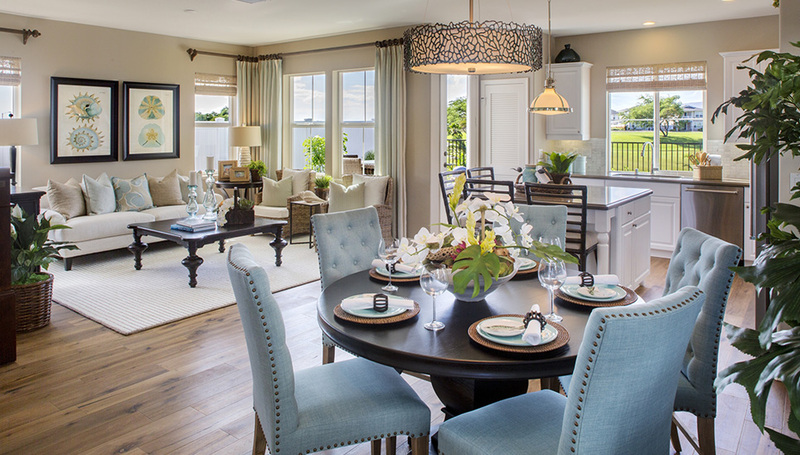 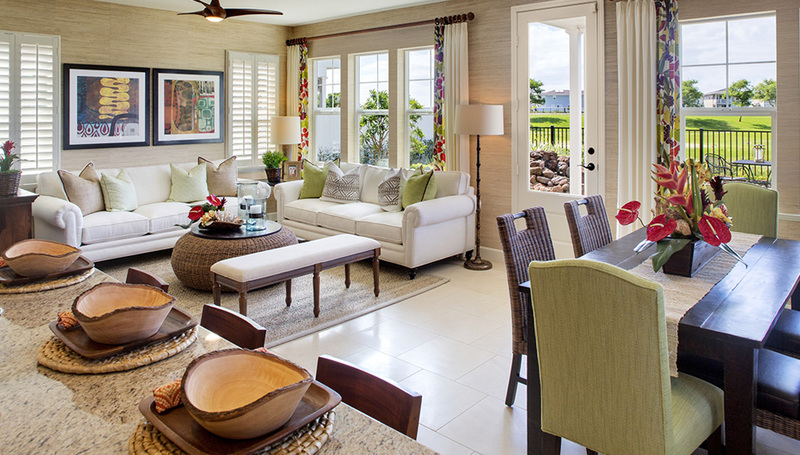 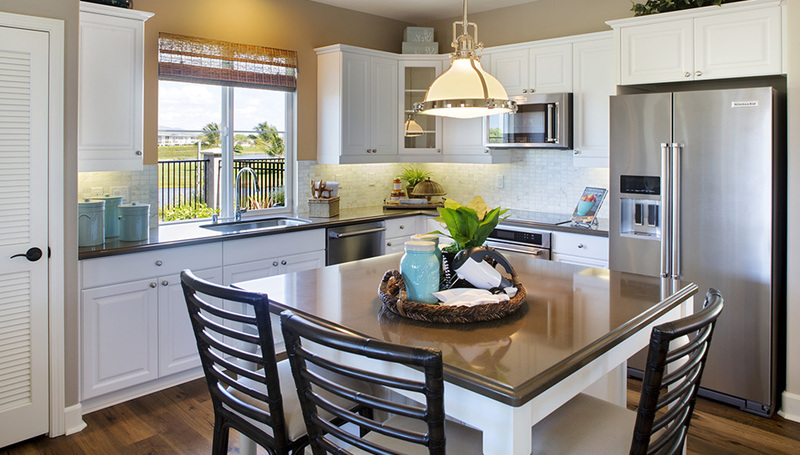 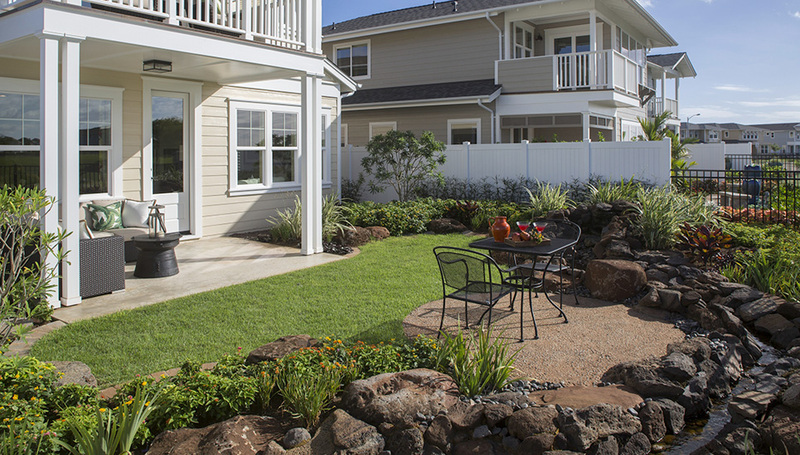 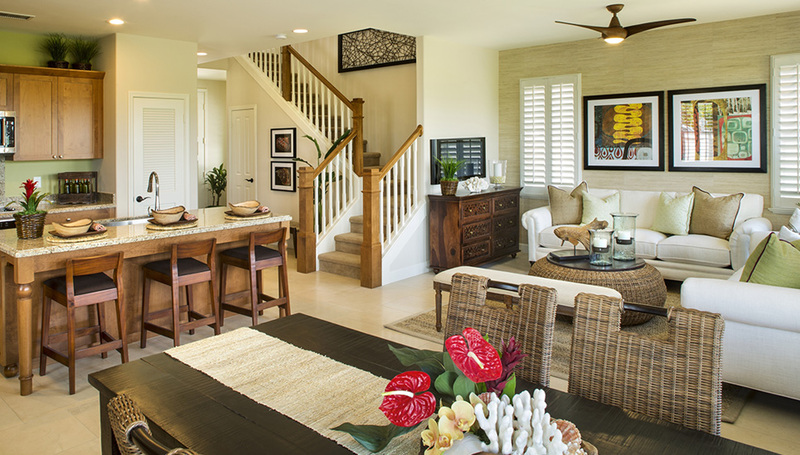 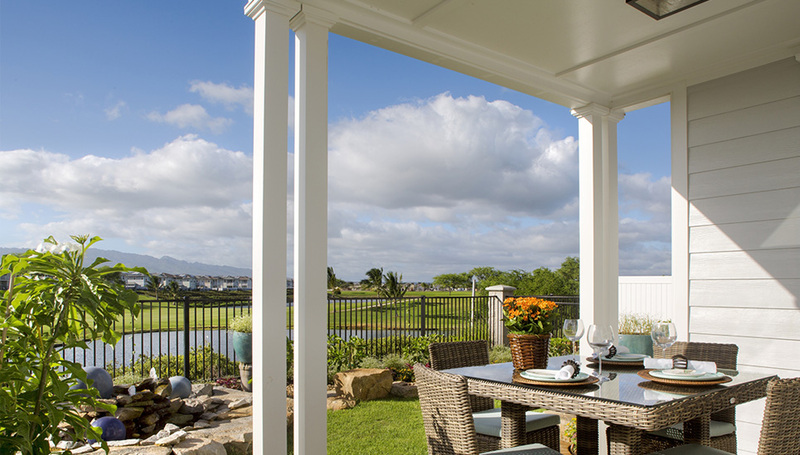 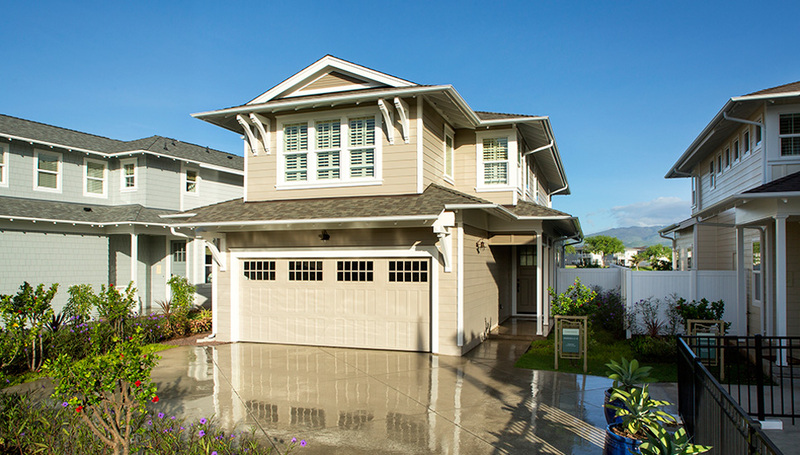 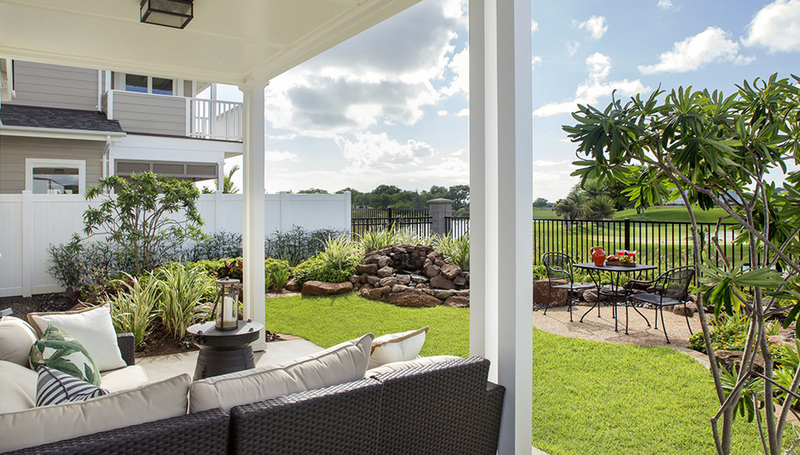 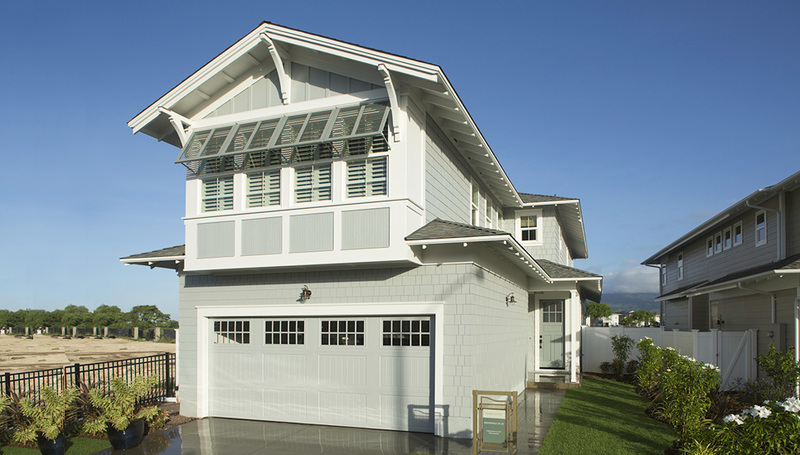 Each spacious, two-story plan features a covered lanai and covered balcony overlooking Ernie Els’ Signature Golf Course – or, in some cases, the natural beauty of the historic Kuapapa Preserve. 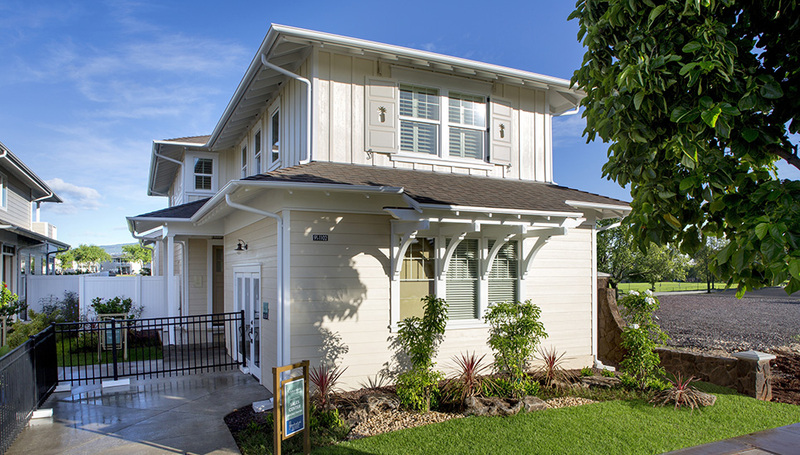 All offer free access to the planned neighborhood pool and spa, and to the new Wai Kai Hale Club, where you can now launch a kayak or paddleboard into the sheltered waters of Wai Kai Lagoon.